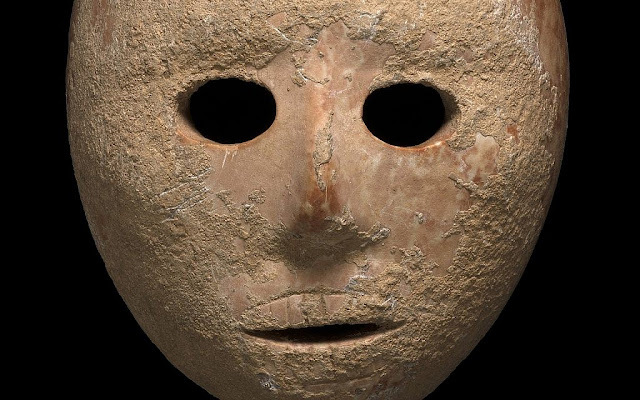 A rare 9,000-year-old stone mask was recently unveiled by the Israel Antiquities Authority. 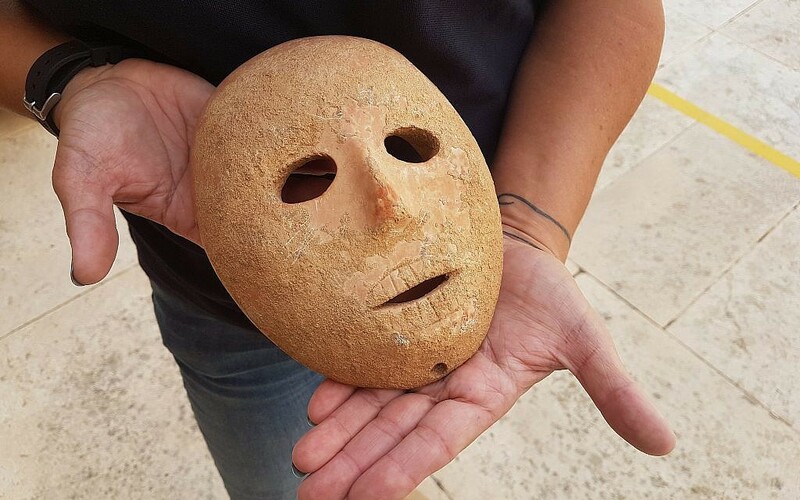 This fascinating and rare stone mask, which dates to the Neolithic period, was discovered several months ago and is currently being studied by experts of the IAA and the Geological Survey of Israel. 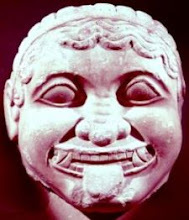 Information received at the IAA’s Antiquities Theft Prevention Unit at the beginning of 2018 led to the recovery of the impressive stone mask. The Head Staff Officer of Archaeology Department of the Civil Administration in Judea and Samaria Mr. Hananya Hizmi was informed on the finding of the mask. 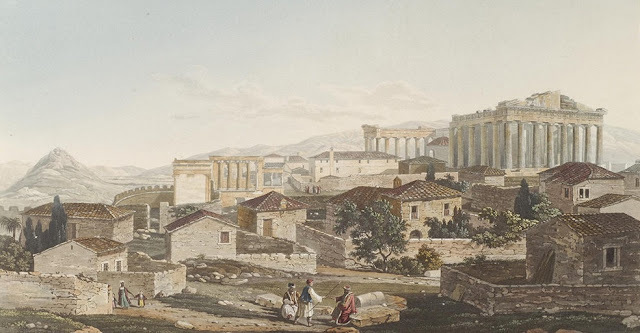 An investigation revealed the probable archaeological site in which the mask was originally found, in the Pnei Hever region of southern Har Hevron. Its characteristics, in addition to other findings from the contexts in which it was discovered, testify that the mask is 9,000 years old – dated to the Pre-Pottery Neolithic B period. There are currently fifteen known masks in the world that date from this period, of which only two were discovered in a clear archaeological context – meaning: we know which site they came from. The remaining masks are in private collections throughout the world, which makes it more difficult to study them. The importance of this new mask stems from the fact that it has been traced to an archaeological site that can be studied. The site can help us understand the material culture, everyday world in which the mask was produced, probably for purposes of worship. The mask from Pnei Hever joins other masks attributed to the Pre-Pottery Neolithic B period discovered in the southern Hebron Hills – Judean Desert area. Discovering the mask from Pnei Hever strengthens the assumption that the southern Hebron Hills area was a center for producing stone masks, and most likely also for ritual activities in the Pre-Pottery Neolithic B period. Dr. Omry Barzilai and Ronit Lupu of the IAA will present the initial research of the mask tomorrow (Thursday, 29 November 2018) at the Israel Prehistoric Society annual meeting to be held at the Israel Museum.